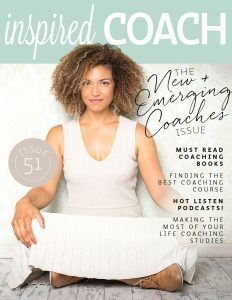 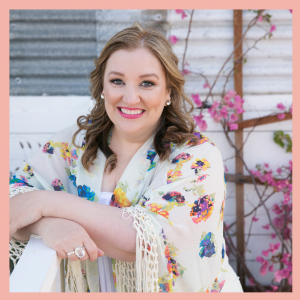 Category: "Beautiful You Life Coaching Course"
New Beautiful You Life Coaching Course Announced….And We Are in ELLE Magazine! 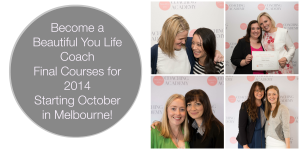 I’m so thrilled to present to you all our new video for the Beautiful You Life Coaching Course. 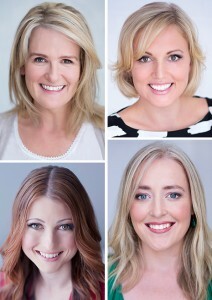 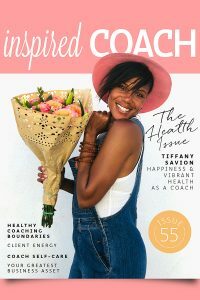 It was filmed here in Melbourne with the expert assistance of many of our coach trainees who are now fully fledged Beautiful You Life Coaches. 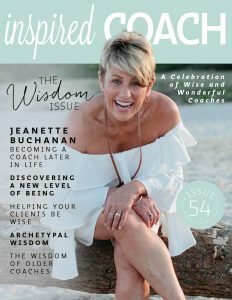 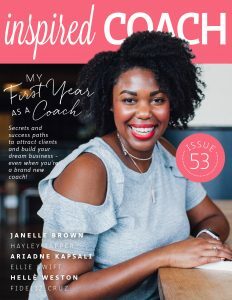 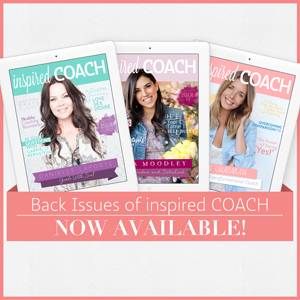 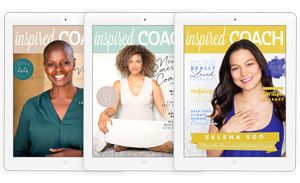 I hope you love it as much as we had fun making it, and it inspires you to think about taking the next amazing step in your business and coaching career. 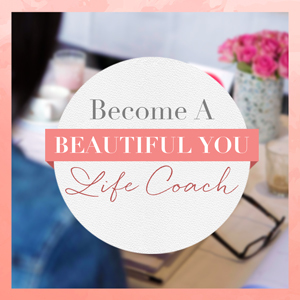 We have just a handful of places left in our upcoming Beautiful You Life Coaching Course in Sydney and the Gold Coast and our Melbourne course even though it’s not starting until October is already 50% sold out.